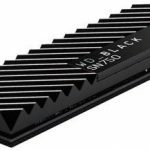 Samsung Electronics will bring to the market a new QVO SSD drives using memory chips with four bits per cell (QLC). Judging by the published SSD specifications, the 860 QVO SSD will become the first Samsung drive on QLC-memory. 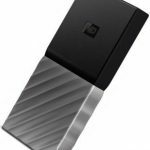 Samsung announced the release of consumer solid state drives utilizing 64-layer QLC 3D chips V-NAND at the end of the summer, and finally the new drives have been listed for pre-order on several online stores. The new Samsung 860 QVO series will include three models of solid state drives with a capacity of 1 TB, 2 TB and 4 TB. They are made in a 2.5-inch form factor and are equipped with SATA 6 Gb/s interface. The 860 QVO SSD is built on QLC 3D NAND memory with four bits per cell, which due to its higher density is cheaper than other types of memory, including TLC. The maximum sequential read and write speeds are maintained at a fairly high level: 550 MB/s and 520 MB/s respectively, and the performance when working with random 4-KB blocks reaches 96000/89000 IOPS (read/write). 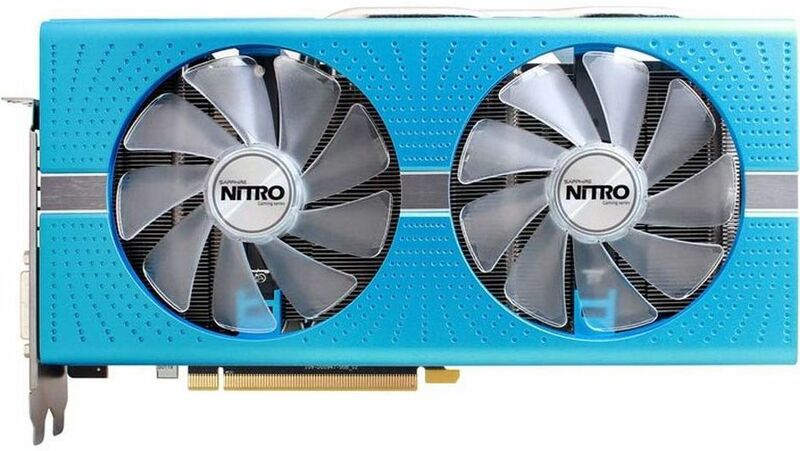 And this is quite comparable with the capabilities of Samsung 860 EVO drives, which is especially important, because the Samsung 860 QVO drives will have a much lower price that 860 EVO series. It is expected that the price of the Samsung 860 QVO drives will be about 30-40 percent cheaper that the current price of 860 EVO series at the same capacity. This is due to cheaer QLC-memory, used in the the Samsung 860 QVO SSds. QLC memory can store 4 bits in each cell. 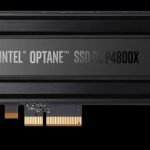 There are other SSDs utilizing QLC memory, such as Intel SSD 660P and Crucial P1 QLC drives, which are already available on the market, and there are no major complaints about them. New SSDs have a three-year limited manufacturer’s warranty, during which up to 1,440 TB of information can be written on the 4TB model (i.e., a fully-filled drive can be rewritten 360 times). 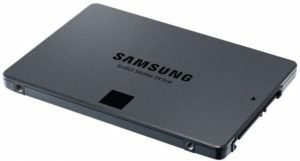 The new Samsung 860 QVO SSDs should appear sometime during the next month.